Oh Dear! This is the OnePlus 6 Top Notch! 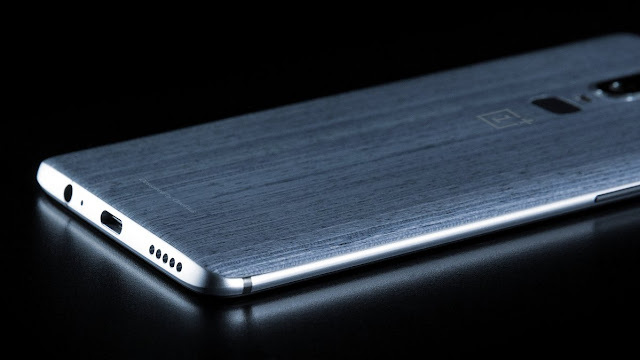 This year's OnePlus 6 will be one of the most anticipated phone of 2018, which is rumored to release in July. OnePlus today exclusively reached out The Verge to let the whole world know that the OnePlus 6 would feature a top notch and yeah we all have to deal with it. OnePlus also provided the precise measurements for its upcoming notch 19.616mm x 7.687mm. The Company said that their notch will be bigger than the Essential Phone, smaller than the iPhone X. We saw the implementation [of gestures] on the iPhone. Maybe it would have taken longer if Apple hadn’t done it. Maybe not as fast. But we have access to the roadmaps of all the screen manufacturers, and when they gave us the opportunity to make cutouts at the top of the screen, it just made sense. At last Pei says that this is company’s way of providing more screen real estate to buyers. So, learn to love the notch. 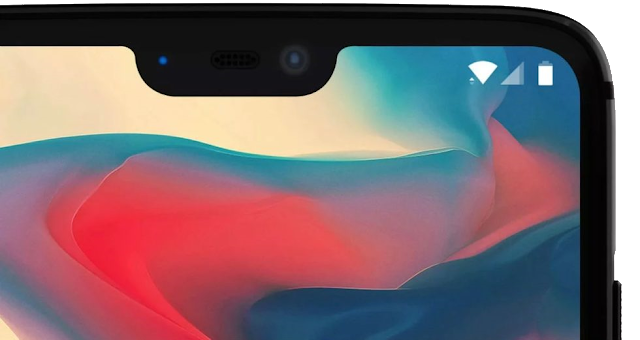 Yesterday, Evan Blass shared our first rear look at the OnePlus 6 and it looks gorgeous. The device is expected feature 19:9 aspect ratio, Qualcomm Snapdragon 845 CPU, Adreno 630 GPU, 6/8GB of RAM, 128/256GB of internal memory, and Android 8.1 Oreo with OxygenOS.